I think I have shared on a couple of instances that I am in my graduate school. 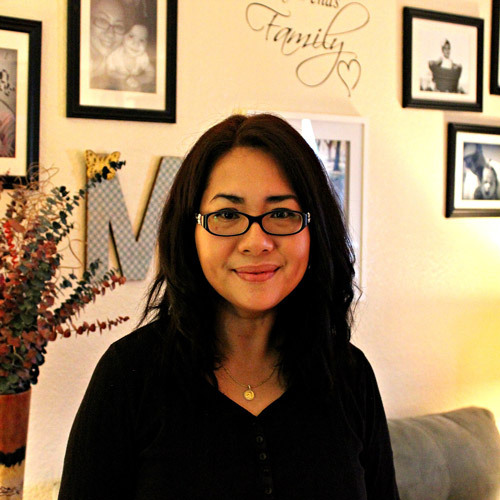 I decided to pursue my Master's degree, and it was a goal that I wrote way back when our youngest daughter was a baby. I saw my old journal, and while I do not graduate until 2019, I was ecstatic to check that off the list. It has been in the back of mind, and I always hesitate even to inquire. Our youngest one is now in Kindergarten, and I felt a strong will that the time has come to pursue that goal. Starting to inquire..which school was course...is another battle. BUT... I am proud of myself for taking that first step. 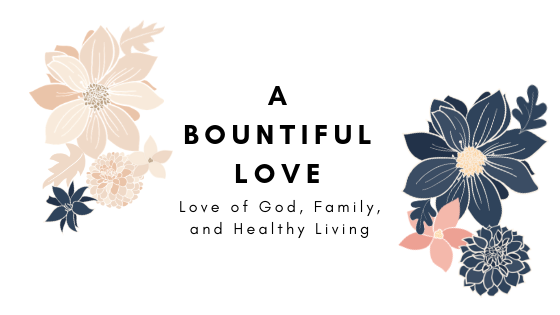 I am also fortunate to have a very supportive husband, who assured me that I could do this along with the busy season of our lives and raising our kids. No matter how I have prepared myself mentally for how things can get crazy hectic ...I still get overwhelmed. These are the top things that consumed my mind and how I tackled them( and always trying to improve). Well, I am now able to volunteer at both of our girl's school. I am fortunate that I was able to pick and choose the days and time that I can volunteer in their classroom. I can still guide them with their homework if I can not...my husband is as happy as I am to help our kids with their homework. It is just about scheduling and planning.I do not read any textbook and do the research paper (not unless it's an absolute must) on weekends. Moms and wives are terrible at asking help and settling with the support they get. If you don't have any problems with I have mentioned, good for you! Sometimes, we expect the people around us to guess and read our minds. Ask help! I know do...even our little ones at home. A seven-year-old and a five-year-old can help. Trust me; you will be surprised how much this can free your time. We came up with our chore system, (which I will share soon) and I love it! I stress about this...all the time. 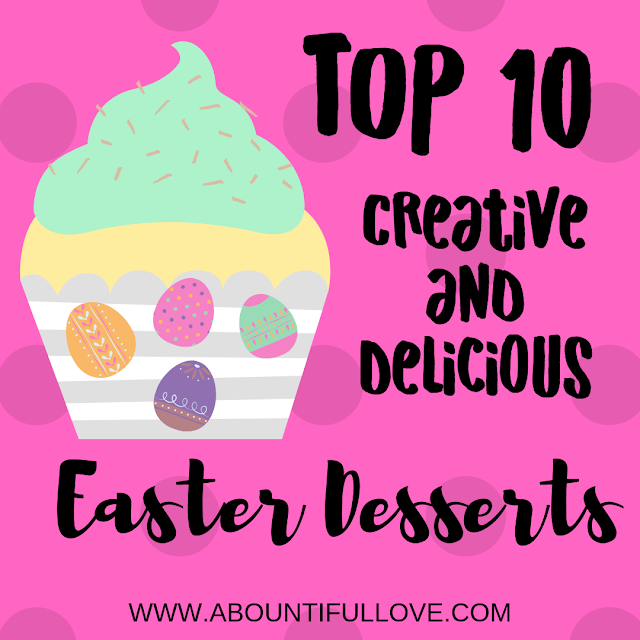 I am a frugal mom, and I just find it hard to shop without menu planning and a list. I kid you not when you are in school, raising your own family and keeping up with everything, this is one department that will inevitably be affected. 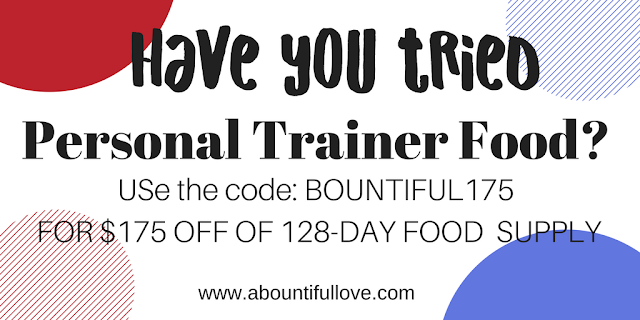 This is where Personal Trainer Food became a blessing! Disclaimer: I did receive a complimentary plan to review this product. Please be assured that I will only offer my honest opinion and review. I also participate in amazon affiliate program, I earn a small commission when products are purchased through links. It is my coffee pot fund..so thank you! 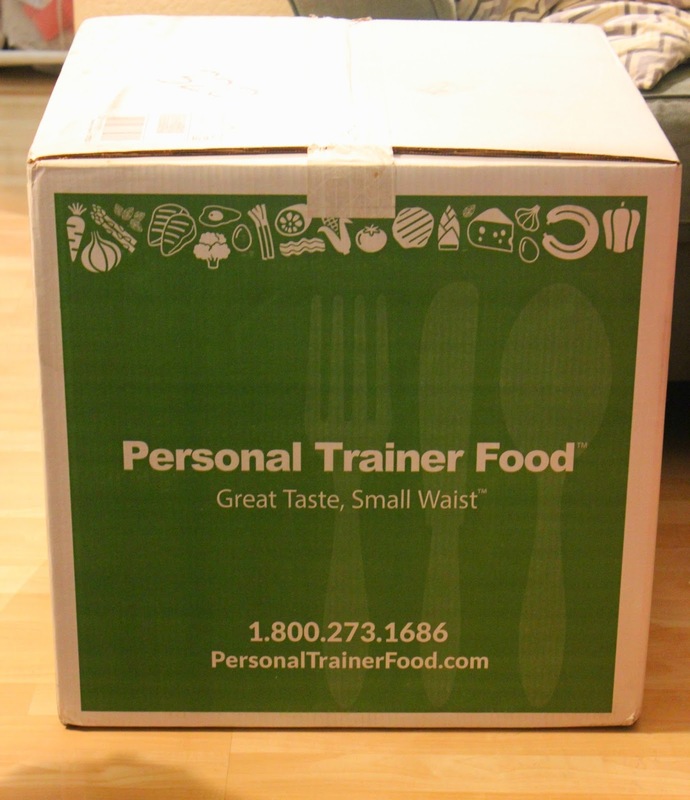 What exactly is PERSONAL TRAINER FOOD? Do not be put off with their tagline. I know, because that was my first thought. Small waist? 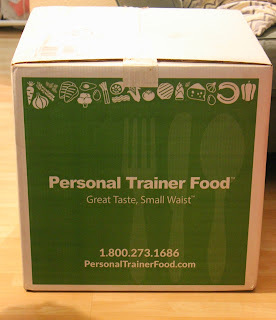 Personal trainer food is a meal delivery system. 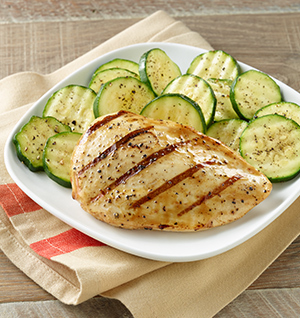 Pre-portioned, healthy meals delivered right to your door. If you want to lose weight and do not know where to start or just do not have the time. This meal plan and food delivery are for you. Weight loss is more about what you eat. Eating less and moving more. 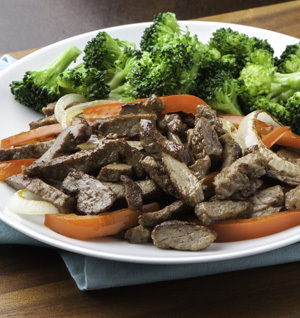 Meal planning can be overwhelming, and Personal Trainer Food has different meal plans to choose from. If you want to lose weight, just follow their very simple weight loss plan. How simple? 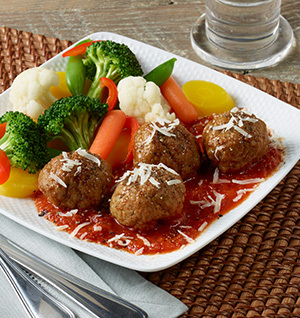 No calorie counting, no points counting, no additional ingredients to buy and nothing to cook from scratch. Nada! All the food are pre-cooked, impressive in taste, gourmet-style food. You might wonder ...well..frozen food is not healthy and does not taste good. This is where I come in. 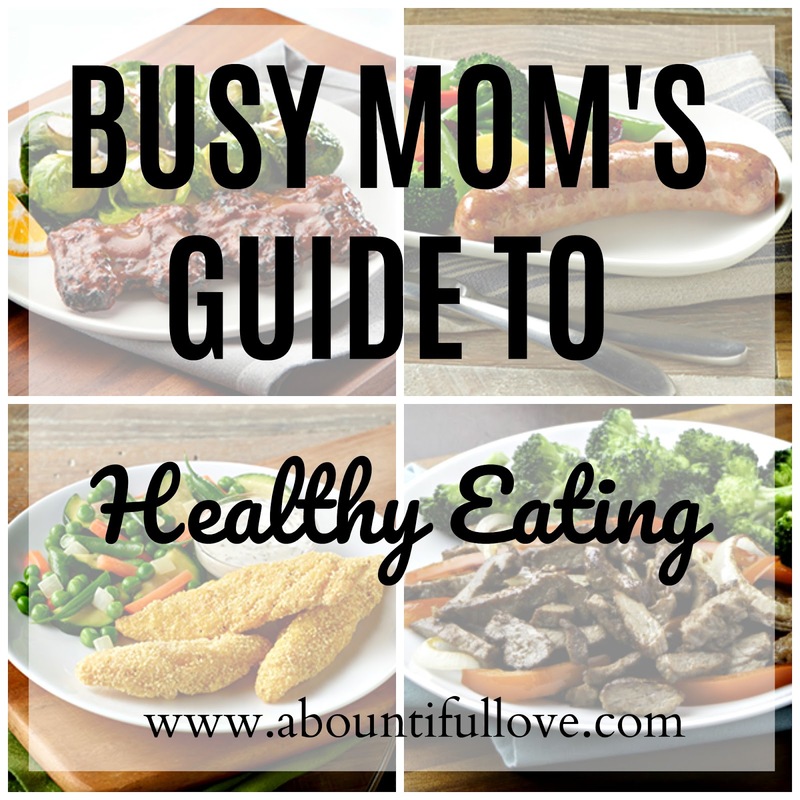 I am a busy mom, and I still want to eat healthy meals. I am also a frugal mom, and I know this delivery service does not seem economical by all means. However, there are days after days where we just can not cook. We get tired. We can't shop. There are days where I can not even meal plan. That's life. If we are honest with ourselves..we just can not pull a June Cleaver lifestyle every single time. Instead of hitting the drive-through for fast food, I prefer Personal Trainer Food. 1. My husband and I are were impressed with their frozen vegetables. Truth be told, we are expecting a soggy and sad veggies. 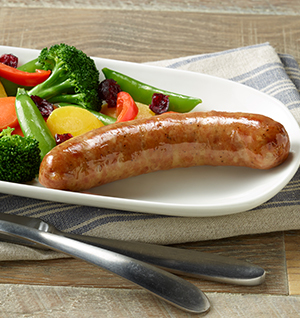 To our delight, the vegetables are fresh and not soggy at all. Believe me when I say, that their bagged and frozen veggies are way better than the store-bought frozen veggie bags. 2. Each packed meal, has heating instructions on it. However, microwaves do vary. I overcooked the pork ribs and it turned very rubbery. I suggest to cook it less than the time specified and play it from there. 3. If you get bored with the meals, you can get creative. I used the cooked rotiseerrie chicken for my alfredo pasta! It was so tasty and my husband said it was by far the best alfredo pasta I made. 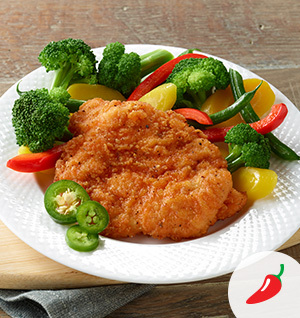 The chicken is tender and full of flavor. Just be mindful that if you get creative and trying to loose weight..this alters your weight loss plan. As always, you can always use wholesome ingredients or moderation. 4. Their sauces and the garlic butter ....awesomely delish! Our eldest daughter can not get enough of the garlic butter. We used it with the veggies. 5. We ordered a bunch of hamburger patties. We bought hamburger buns and just added lettuce, tomato, cheese and mayo. You can skip that, the patty with romaine lettuce as the "bun" is also good! 6. They ship the same day. No hidden fees, contracts or auto-billing. Zilch! 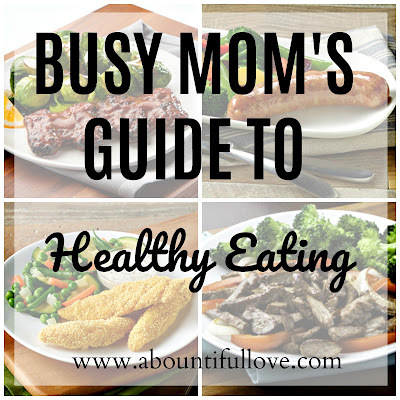 Here's a few of the meals that we love! Did I mentioned that you can mix and match your entress and veggie selection? The combinations are extensive! Check theirwebsite and give Personal Trainer a try! Let me know what you think about it too. Also, this is a great Christmas gift as well. For your fitness fanatic friend and relative, the foodie dad and the mom that needs a long break from cooking (and does not mind the microwave heating). That was a really healthy guide!! My aunt was thinking of doing the BS; though she have three little kids right now!! maybe I should share this with her! !